We love our facial wash soft and foamy! 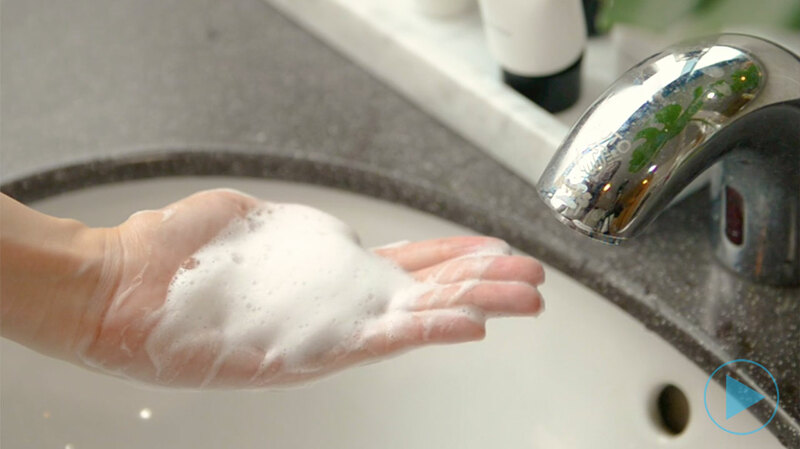 Watch this step by step video to learn how to activate loads of foam in Cleanser 1 for a deeply satisfying cleanse. Learn 2 easy and effective methods to apply Aestier Age Arrest A3 set. Never waste a drop again! 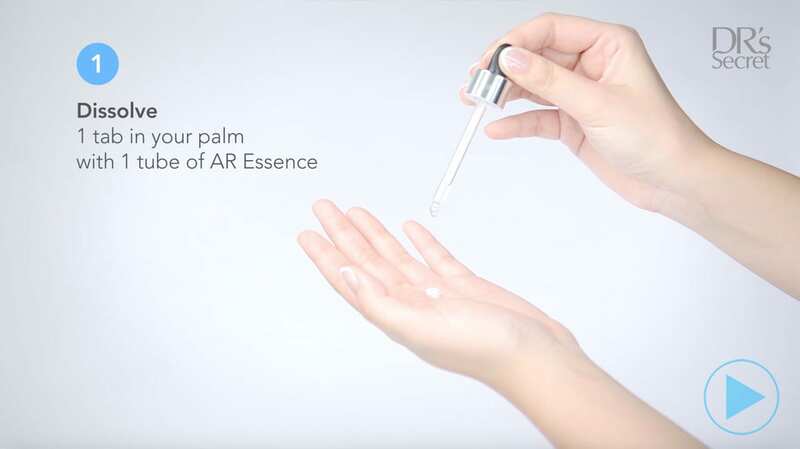 We show you how to use Aestier Cleansing Cream A1 to remove light makeup in this demo video. 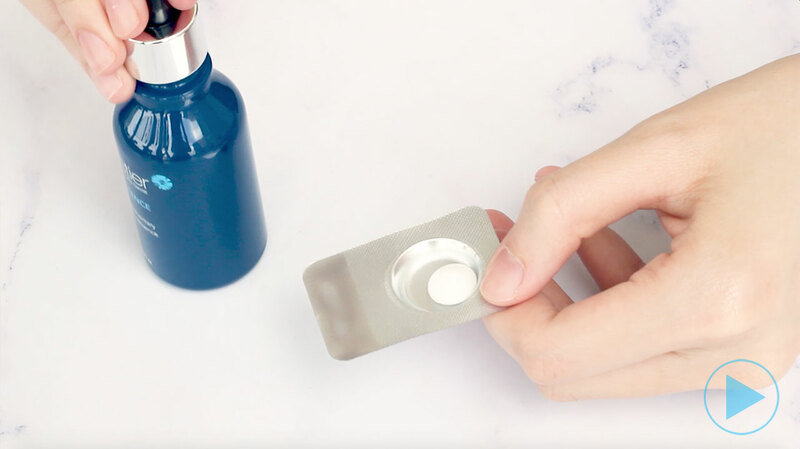 Apply DR's Secret Moisturizer 6 easily with these 2 methods for effective absorption. 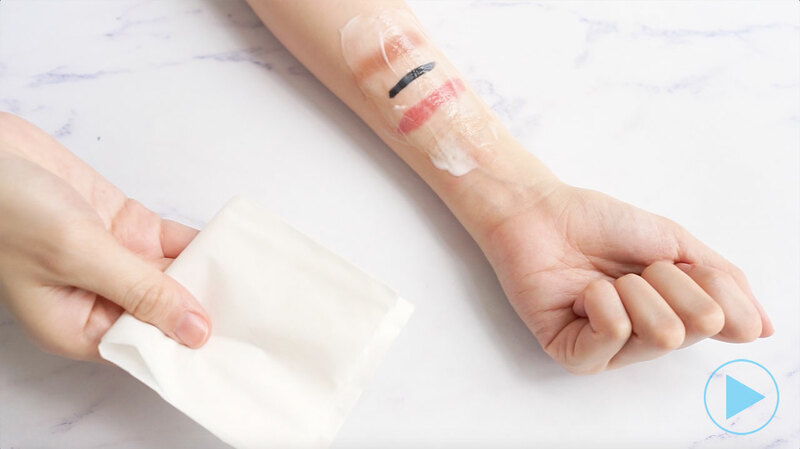 Harsh makeup removers can strip your skin off its natural oil. Cleansing Cream A1 removes the impurities while giving your skin nourishment. How do you know if you are cleansing your skin properly? Learn how to make the most out of Cleanser 1. Exfoliating regularly helps your skin care products work better. Learn how to pair Miraglo with Cleanser 1 for safe and easy exfoliation. Prep your skin with a toner to reap the full benefits of your skin care regime. Use our perfect brew of botanicals to bring the sparkle back to dull skin. Long-lasting skin radiance is built on a healthy skin foundation. 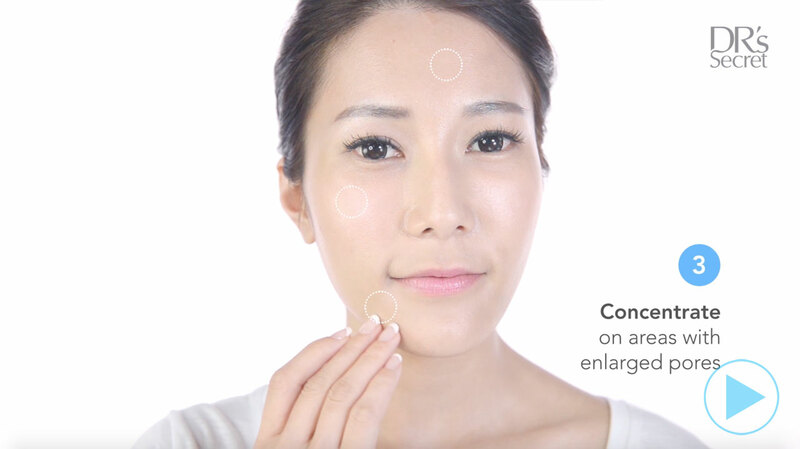 Give your skin all-rounded nourishment with Skinrecon T4. Skin radiance is for everyone. For more sensitive skin, use T3 and T4 together to activate skin renewal for strong, radiant skin. Rescue youth when you activate Age Arrest's freeze-dried tab made to target the skin's ageing process. Vitmain C is known for its potent antioxidant properties in skin health. Keep your skin young and bright with our high-peformance Vitamin C essence. Having a bad breakout? Use Spot Serum 8 filled with natural botanical extracts to calm your troubled skin. You can't afford to miss out on the moisturising step in basic skin care. Protect your skin's water reserve with intense moisture that lasts from day to night. Even oily skin needs moisture too! Want a smooth lustrous complexion? Start by refining your pores. Sun protection is the most important rule of skin care. Brave the sun in natural shine. Sun protection is the most important rule of skin care. Brave the sun in matte fresh skin. On days when you desire a smoother-looking complexion, use Aestier Total Base A5 for sun protection and a natural coverage. 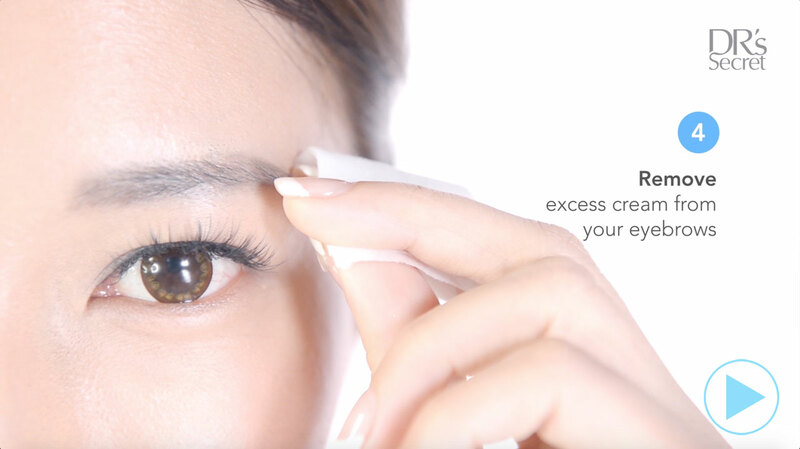 Learn how to massage the nourishing ingredients from Eye Cream into the delicate skin around your eyes for maximum absorption. On days when you need a brightening boost, the Pure Mask is your go-to. 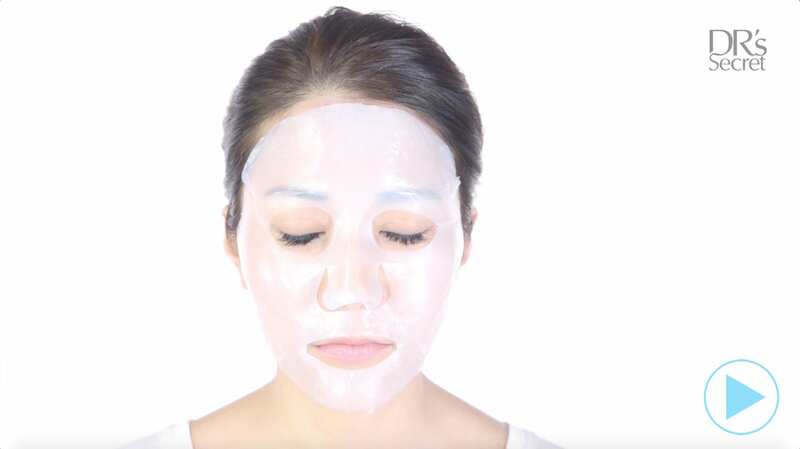 Learn how to use the Pure Mask in this step-by-step tutorial. Is your skin feeling dry and thirsty? Give it a drink with the hydrating secrets of Antarctica in a skin-hugging biocellulose mask. 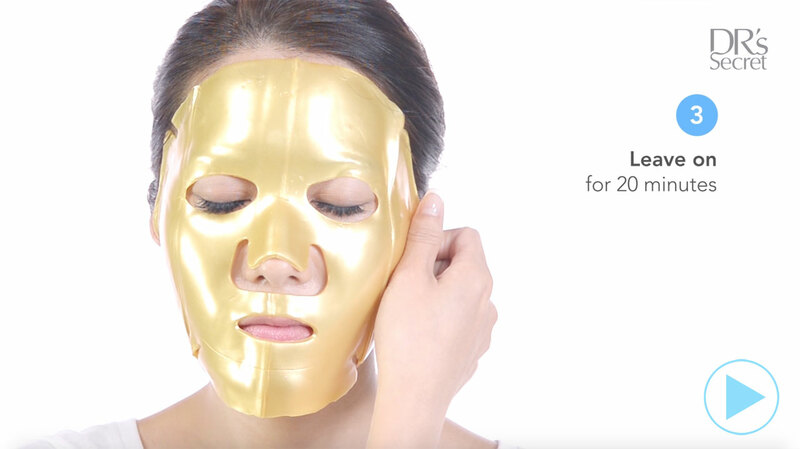 Keep your skin looking radiantly young with a nano gold mask that helps you combat signs of ageing. 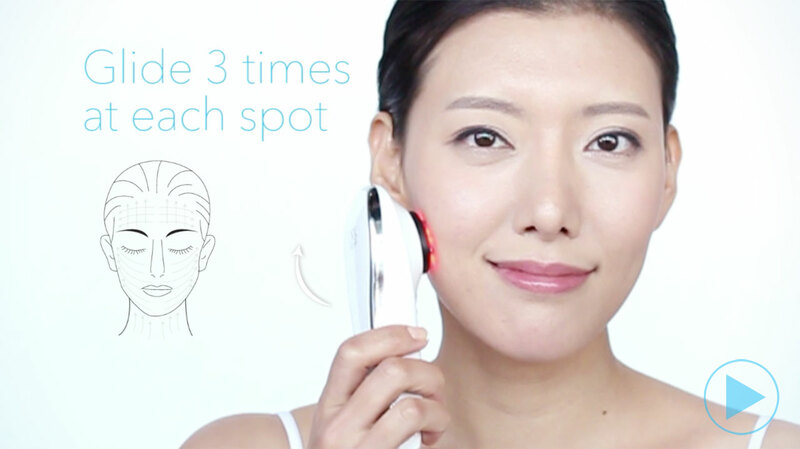 LIF is a skin care device that works with your regime to heighten its effects while giving your skin a youthful lift. Learn how to use LIF to create fresh and luminous skin with just 5 minutes a day. Learn how to use our recommended basic collection to start off your journey to skin confidence! Learn how to use DR's Secret complete collection to create great skin, greater confidence!